The agencies contracted to administer these tests are Heart Foundation of Jamaica and Diabetes Association of Jamaica. Reports are required from each agency giving follow –up information for those patients who present with abnormal results. We participate in other community organized health fairs and facilitate presentations/talks at offices upon request and evaluation. 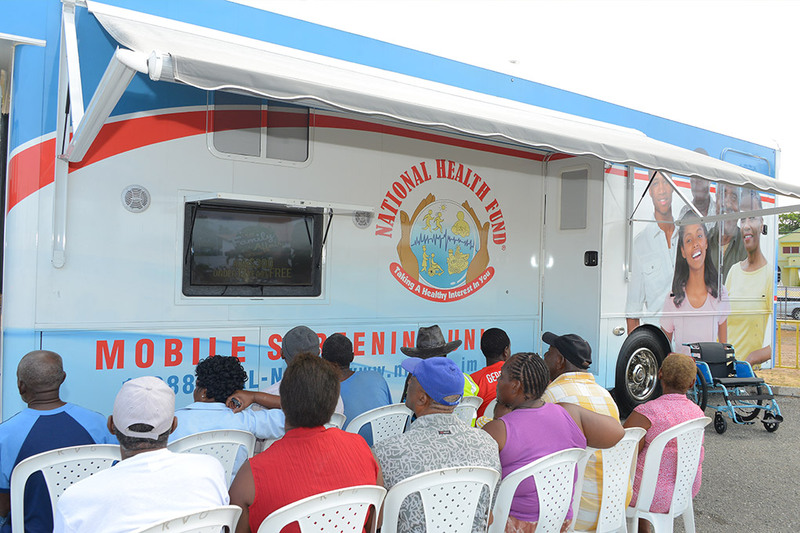 The NHF stages its own NHF Health Fairs in various parishes, where basic screening tests are provided, health presentations and physical activity games.